While required and optional items vary slightly from school to school, the general components include: the application, essay(s) or personal statement(s), resume, LSAT, transcripts, and letters of recommendation. You may also need to submit an addendum explaining a character and fitness violation (dorm room violation, speeding) or an academic oddity (one poor semester because of illness, or otherwise). 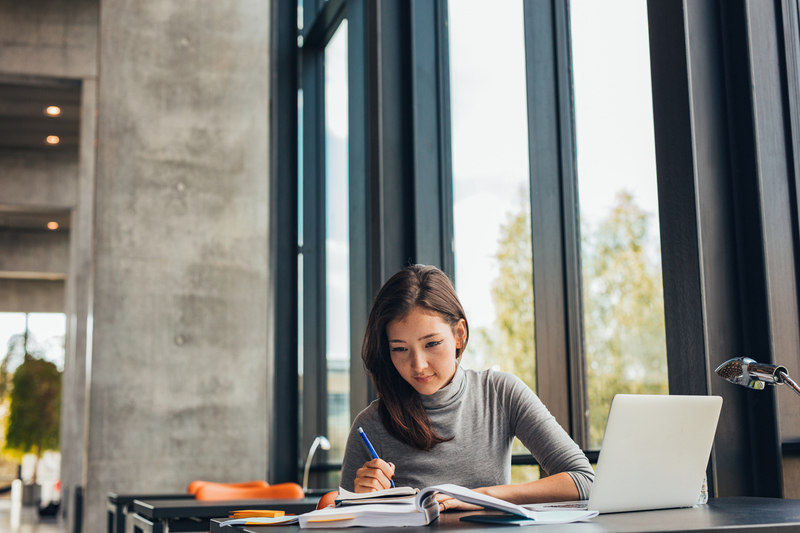 To stand out in a positive way to your law school, here are a few tips to avoid making mistakes on your law school application. Law schools use similar language for many questions and candidates tend to assume that all questions will be the same. This is a big—and very preventable—mistake. When it comes to questions about employment and character and fitness, for example, the language is often just different enough that it requires you to answer questions specifically for each school. Employment: Some schools ask for all employment ever held. “All” does not mean relevant employment, employment held within the last few years, or even the last ten years. It means every job you ever had. 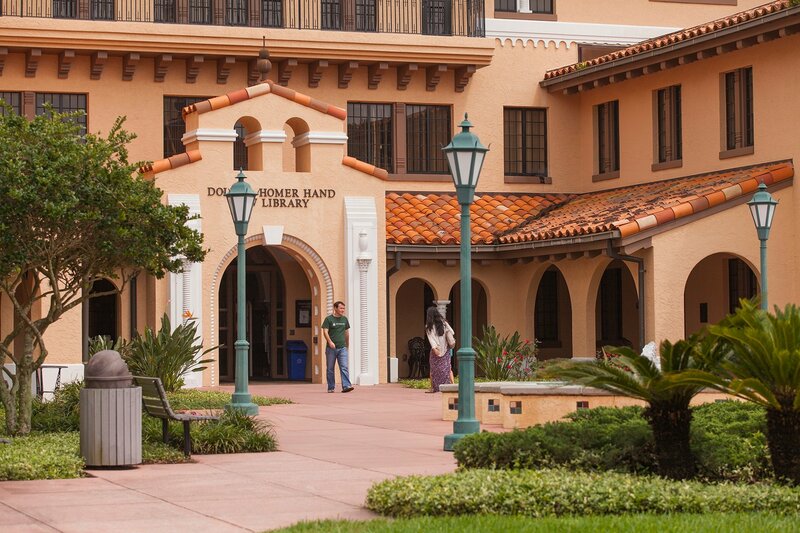 Stetson University College of Law, for example, asks for all employment held within the last ten years or since high school graduation, whichever is shorter. Character and Fitness: Regarding character and fitness, some schools ask for everything, even if the violation occurred when you were a minor or if the case was expunged. Some schools only require you to tell them about a speeding violation if it resulted in a fine greater than a certain amount. These are particularly important parts of the application to get right. Your answers to your law school applications need to match what you report to the bar examiners. Take your time and read each school’s question closely. Answer the question clearly, with appropriate detail and do not copy and paste answers assuming that all schools word questions exactly alike. The essay or personal statement requirements for each school are different. Don’t make the mistake of creating only one document, using Find and Replace for the name of the school, and thinking you met the expected criteria. Look to see if a school has page limitations or a maximum word count. Stay within their parameters. If the school has a topic, address that topic. Some schools want you to talk about academic achievements or obstacles you have overcome, while others, such as Stetson Law, are interested in your reasons for going to law school and how well you write. Obviously, grammar matters, yet students submit documents with errors all the time. In our blog about personal statements, we offer several tips to writing a strong essay. The Law School Admission Council (LSAC) has excellent information about letters of recommendation and has made it easy to submit them. Candidates often think it is important to get a letter from a big name, a VIP, or an alumnus. Try to secure letters from those who know you well and can speak to your abilities and potential to be a good law student and lawyer. Ask your recommender early and provide them with clear instructions and your resume. When filling out your application or creating your Credential Assembly Service (CAS) account with LSAC, make sure to enter your full legal name rather than a nickname. Use formal upper/lower case sentence structure (especially with addresses), proper punctuation, and check your spelling. Keep it professional at all times! If you need to explain a situation, such as a low first LSAT score, weak academic semester, arrest, etc., make sure to explain and not pass blame. Many candidates fail to accept responsibility for their actions when explaining a negative situation. Rather than assign blame, tell law schools what you learned from your mistake. As you work toward a completed application, it is understandable that you will worry about making mistakes. At Stetson Law, the admission counseling team encourages applicants to reach out for help and advice. Take time to visit campus and meet with a counselor who will review your materials and make sure you are on the right track. Remember to take your time as you apply to law schools, be detail oriented and organized. The time you take up front will pay off in the end!